From Stateline, Turn L On N.Dearborn. Home Is On The R Before Carr Rd. 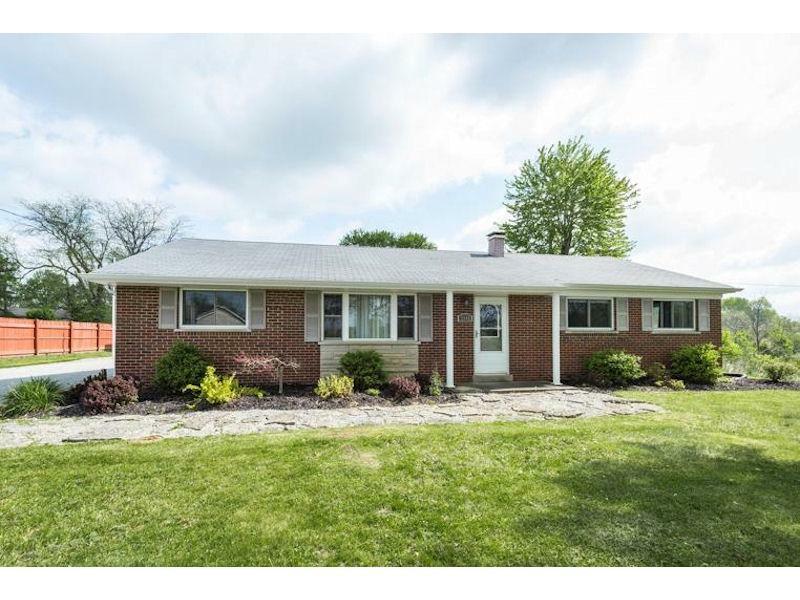 Solid Brick Ranch On Flat Half Acre Lot With 3 Beds, 1.5 Baths, Full Basement, Open Kitchen, Detached 2 Car Garage & Storage Shed.